Yup, Finito. It’s done. I must say, it’s been quite the contentious contest. 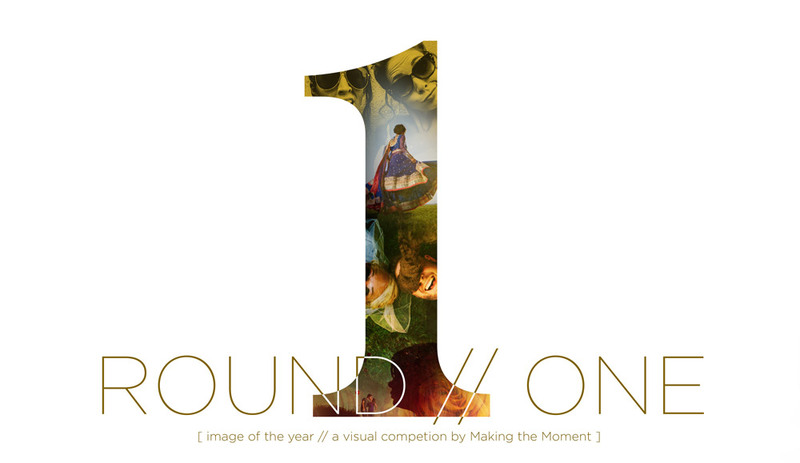 So, without further delay, ado, proliferation, pause, or stress-induced perspiration, we give you the winners of this year’s esteemed Image of the Year! This battle was borderline illegal. I shunned a few death threats and avoided a few people who approached me to gang fight on the street over vote counting. I lept from one train to another train to avoid a mob of testy voters whose cellular networks didn’t load fast enough. I ate some Chipotle. Then, after all of that, we tallied votes like madmen [ and madwomen ]. 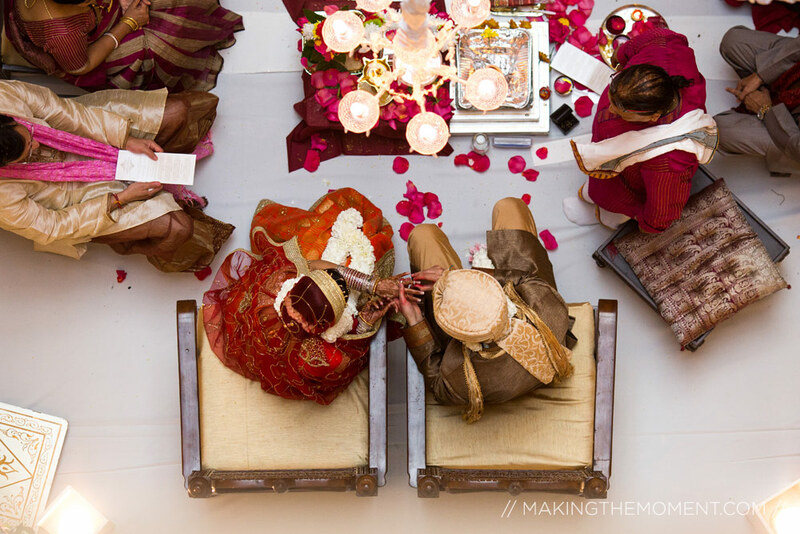 Katie + John just won second place in our Image of the Year Competition. 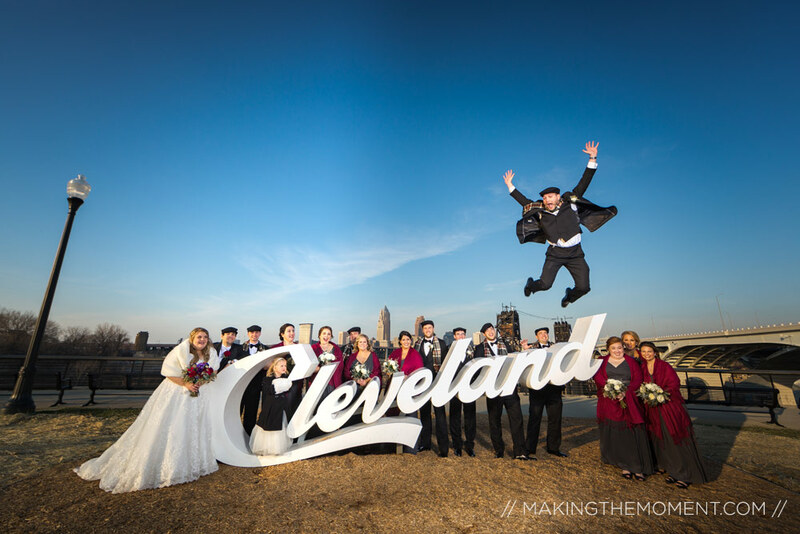 Photographed by Amber, we would argue that it wasn’t the iconic Cleveland Script sign that won your hearts, but the gentleman who was unfortunately falling from the sky while Amber pressed the shutter button. The couple are happy to garner second place in this year’s competition, but the non-parachute wearing airline escapee is now a sad sad memory. Mike and Lauren pulled in a record breaking 490 Blog votes. 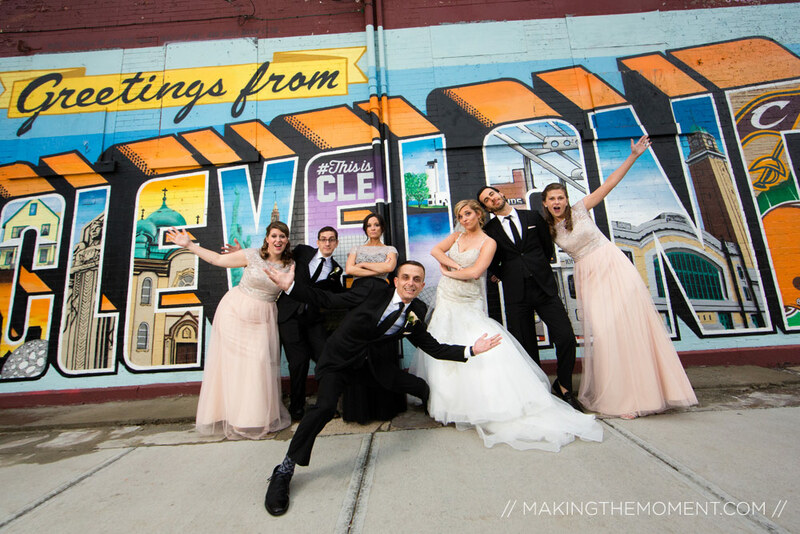 We’re not only proud that another iconic Cleveland sign was a winner in this years competition, we’re also impressed with the range of facial performances performed by these friends. The dichotomy of playful sass and sheer disappointment [ looking at you center brunette bridesmaid ] is poignant. We’re confident the happy couple is excited about the play-doh® trophy they just won, and we’re hoping they enjoy the gift that is Micaela. That isn’t weird at all. Not at all. 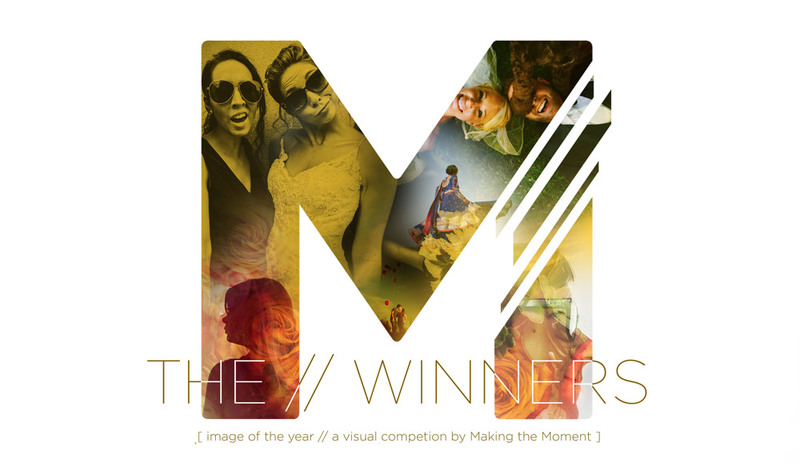 If you’re new to Making the Moment, you might be unfamiliar with our Image of the Year Competition. 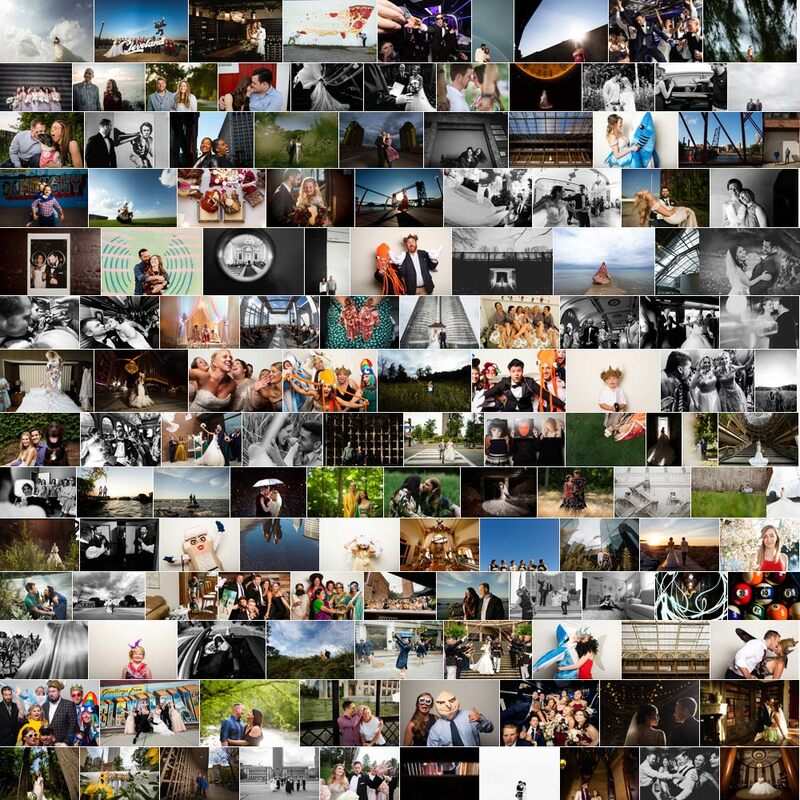 Just this week, we nominated 157 images – one leading image from each of our weddings, engagement sessions, family & creative senior image sessions. Each image was then submitted to our Facebook fan page for open voting by our awesome community of friends, clients & fans. Here’s the original nominees if you had missed them. 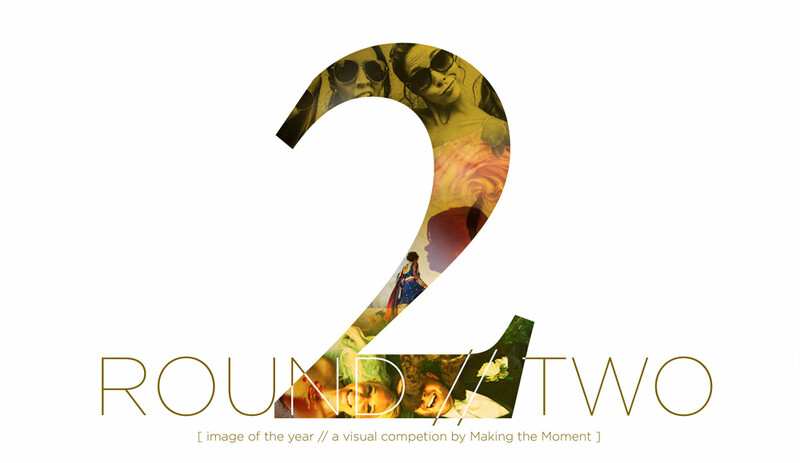 After a few days of open voting, we selected the top 20 images from the open voting to move forward to a second round. These images were voted on by thousands of good people [ like you! ] 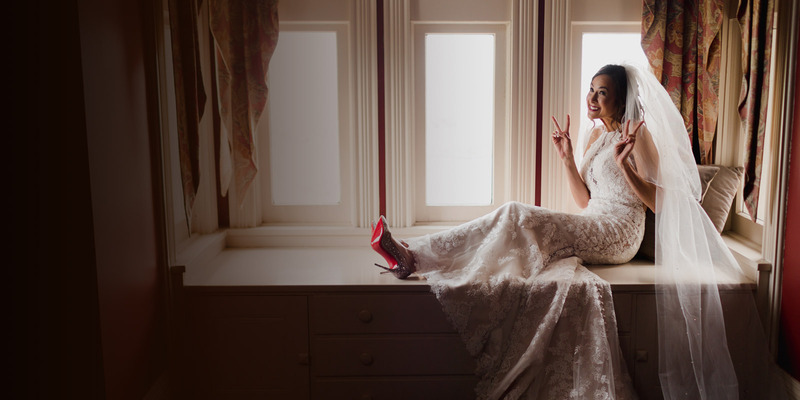 and they represent the best of our creative, Cleveland based photography company. If you’d like to see the top 20 finalists, here’s the skinny on all of that. Basically, all of you lovely people took over Facebook and Instagram. It was alarming and a tad disturbing, but I’m none-the-less proud of you. Tyler will make sock puppets out of your socks while you’re at work one day. All of your socks. Micaela. We’re going to give you Micaela.